We are so glad you have taken interest in our church and would love to tell you more about ourselves! Our vision at Grace In Community Church is to Know God and to make Him Known as we walk in His Favor. We are committed to doing church simple - because it is simply about Christ. We believe strongly, as we look at our culture and world affairs, that God is looking for a people who desire His presence, His righteousness, and His grace working in their lives. We believe grace is powerful enough to change the world and personable enough to shape our lives. Grace In Community Church is God’s grace working in our lives and extending to the community that we live in. We welcome you to celebrate the goodness of God with us! Holy Spirit Night A special worship and healing service once a month on a Friday evening at 7pm. Please check our calendar for upcoming dates. All are welcome to join in these powerful times of prayer! Grace In Community Church is very excited about what God is doing here at GICC, in the body of Christ in the Western New York area, and in this season of world history. We would like to extend an invitation for you and your family to come grow with us. To find out more about our services and what to expect, please click here. Feel free to call or visit anytime, and we thank you for your prayerful consideration. 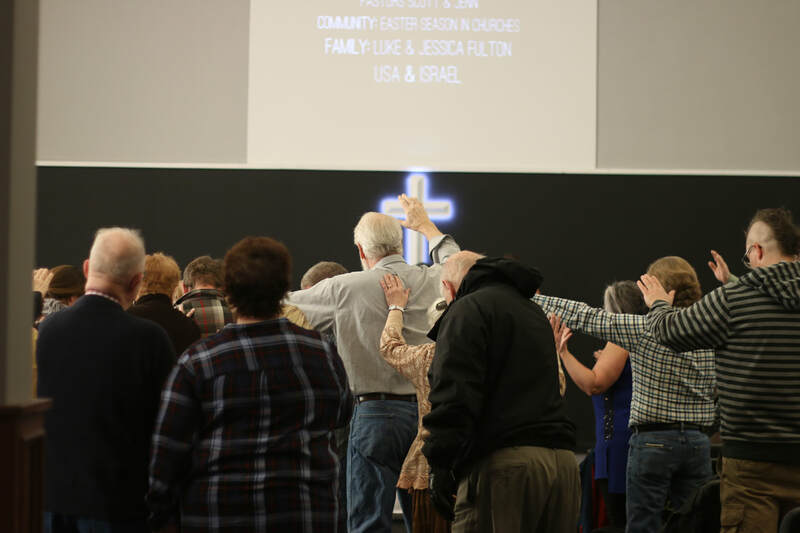 Nearly seven years ago, Pastor Mark & Sherrie Sterlace were called to establish their recent work, “Grace in Community Church.” In November of 2010, Grace In Community Church was blessed with the opportunity to purchase a building and eleven acres of land in Alden, NY. The Church was able to purchase the building and the land with cash; mortgage-free. Over the past few years, GICC has experienced steady growth - witnessing people receive salvation, water baptism, Holy Spirit baptism and discipleship. 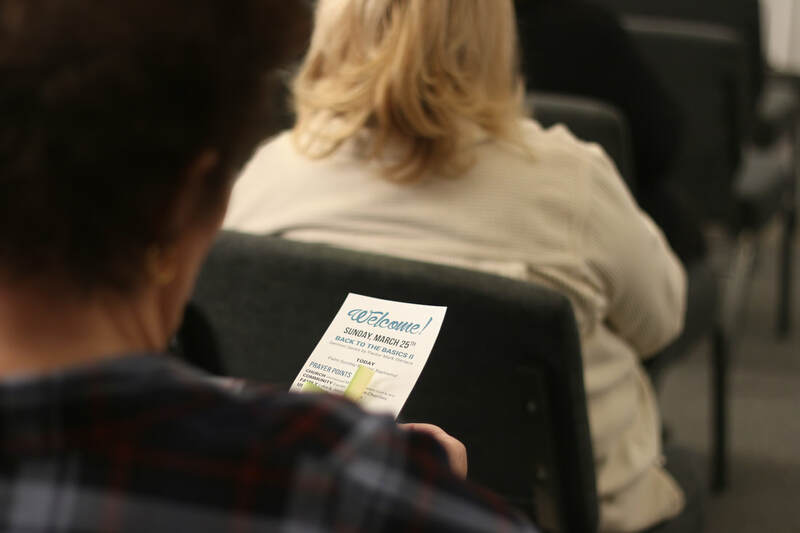 Grace In Community Church has worked on equipping God's people for the work of the ministry, and has established multiple opportunities of reaching out to people in their spheres of influence and beyond. Grace In Community Church is affiliated with Elim Fellowship. We value affiliation because we believe churches shouldn’t have to stand alone while doing the work of the Lord. With ministry affiliation, we receive the endorsement of a trusted ministerial association, resources to help us grow & succeed, support when facing difficulties in ministry and accountability from trusted leaders.